In TECALUM we put our metallurgical knowledge at your disposal. In TECALUM metallurgical put our knowledge at your disposal. 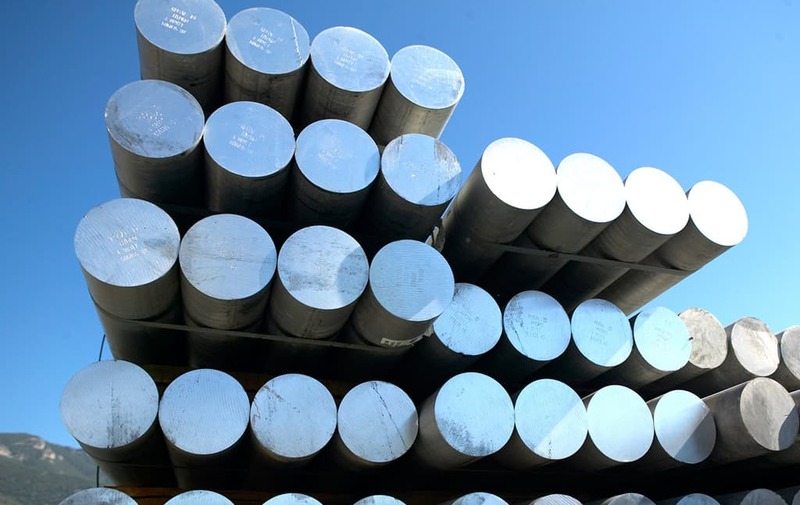 The raw material, billet aluminium cylindrical purchase referral providers worldwide as HYDRO, ALCAN-Rio Tinto, which is manufactured by casting homogenized according to the regulations and the highest quality standards in length of 8 meters, and is available in a wide variety of alloys and dimensions. These alloys can adjust the technical characteristics of aluminium. We choose quality materials according to European standards for processing into profiles. 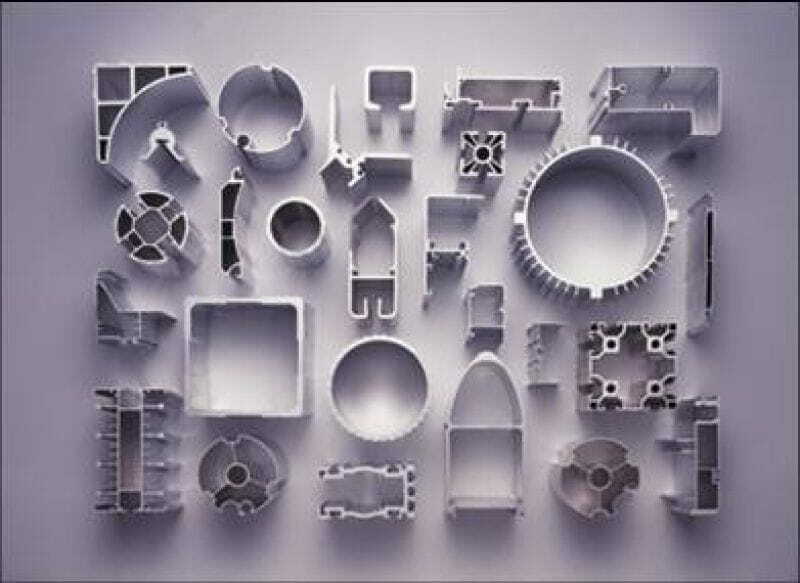 Extrusion uses three types of alloys, depending on the minerals used and the type of treatment. The most used are AW6060, AW6063, AW6005, AW6082, AW6106. 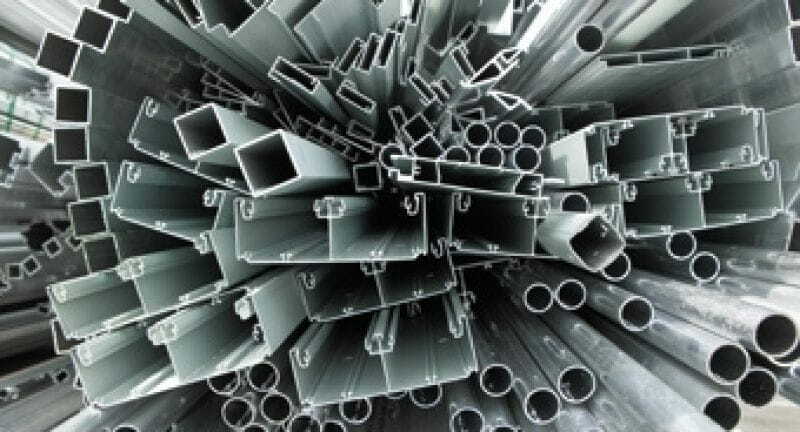 Depending on the type of alloy used, we get materials for different applications.